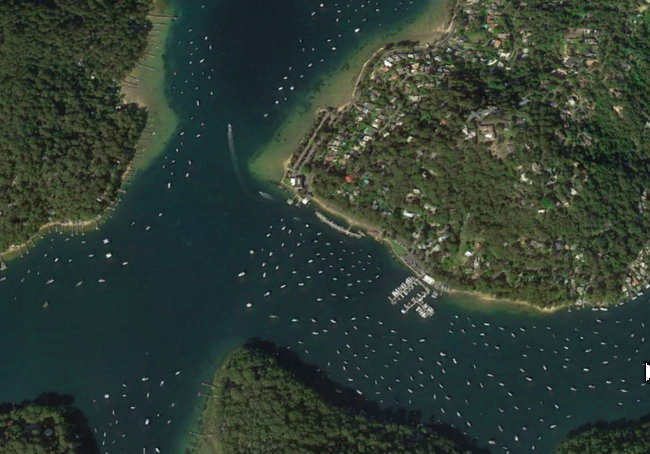 Charter a yacht in Pittwater and Broken Bay. Church Point Yacht Charter is based at Princes Street Marina, Newport. They offer power or sail yachts at reasonable rates, bareboat (no license required) or skippered. 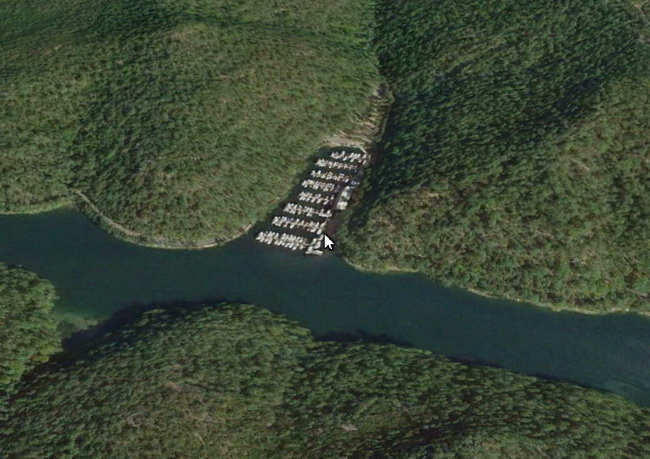 They also have outboards and kayaks for rent. 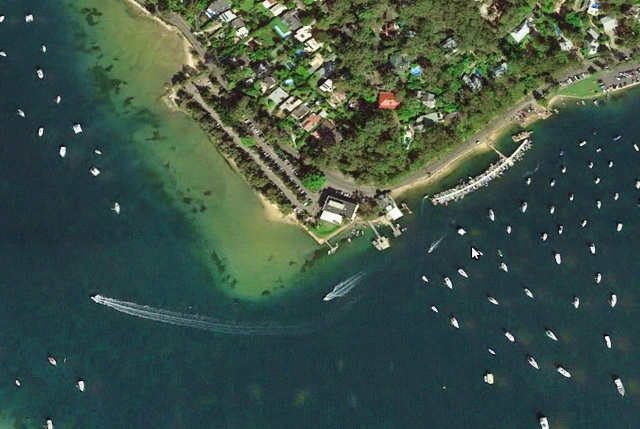 AllSail is an innovative Sailing Charter/Club/Training facility based at Church Point in Pittwater. Allsail provides access to all kinds of fun, recreational sailing and training at an affordable price - plus great social events throughout the year. Inshore and offshore racing, adventure cruises and regattas, Yacht Charter both skippered and bareboat, Sailing Training ? Inshore and Offshore. Skipper A Clipper boasts the lowest prices for yacht charters in Pittwater and offers 10% off any price you can find for a simmilar yacht. They have special Membership deals and are a certified AYF training facility. 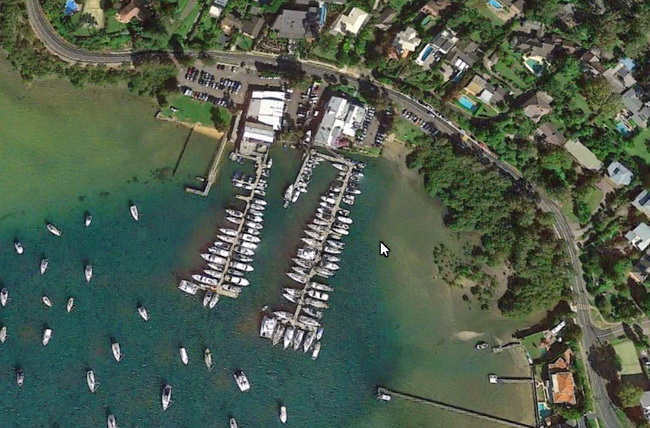 East Coast Sailing is based in Sydney but will deliver yachts to Pittwater. So you can charter in Sydney and sail to Pittwater or you can drive to Pittwater and pick up your charter yacht at Church Point or Newport. Their extensive range of power and sailing yachts are available bareboat or skippered. 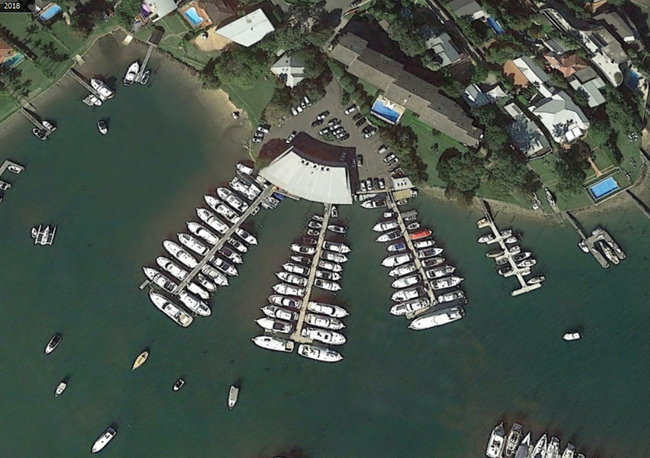 All Points Boating is based in Akuna Bay and rents outboards and a house-boat-style yacht (for up to 12 people) in the middle of Cowan Waters. Empire Marina at Bobbin Head hires 4 metre aluminium skiffs with sun awnings and 6hp motors that can carry up to 6 passengers. Fuel, life jackets and a fishing license are included in the small boat hire fee. 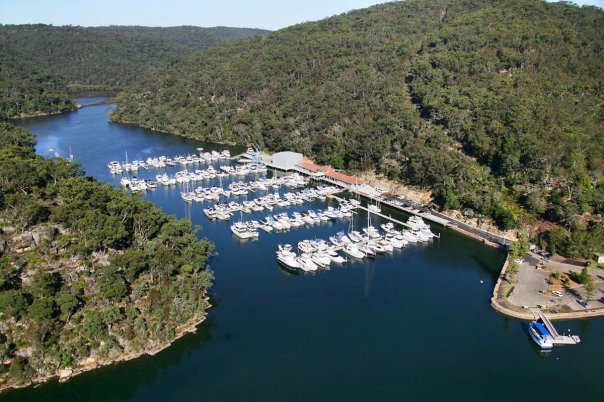 They are available by the hour or by the day - perfect for exploration or fishing in the Ku-ring-gai Chase National Park. The comprehensive and accurate, easy to use, interactive Rocket Cruising Guide to Broken Bay will help you plan your cruise in advance and have more fun when you arrive. Copyright 2018 CHESHER / All rights reserved.